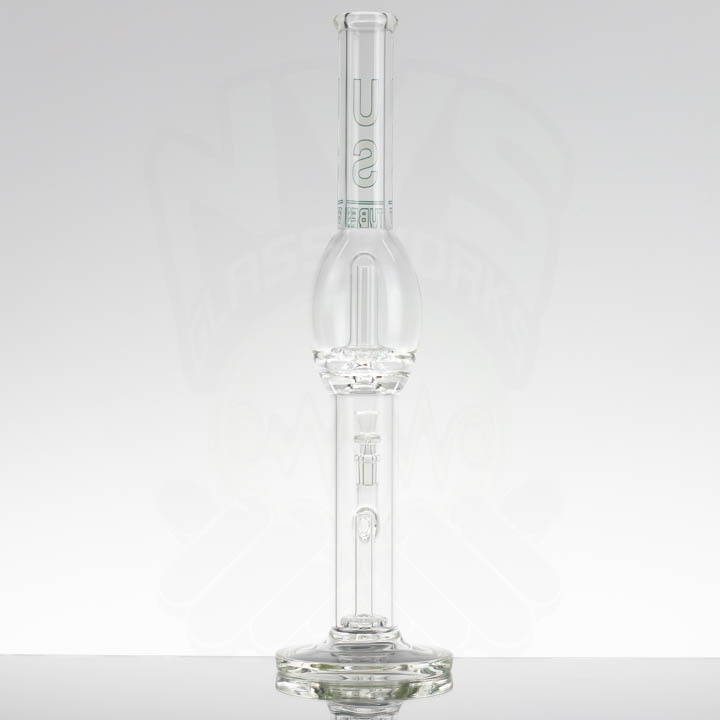 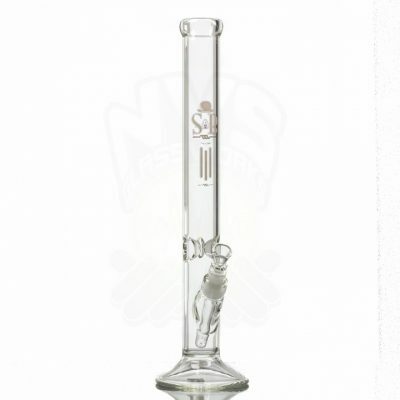 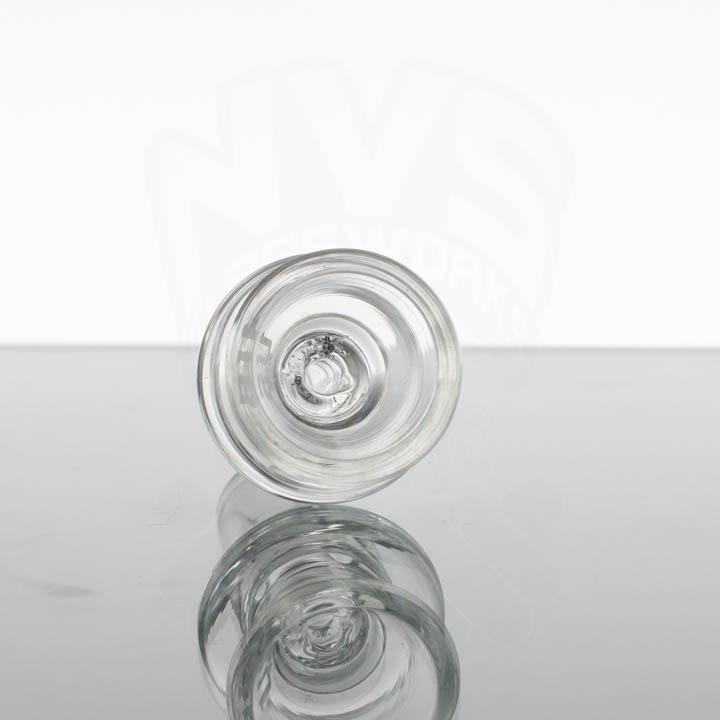 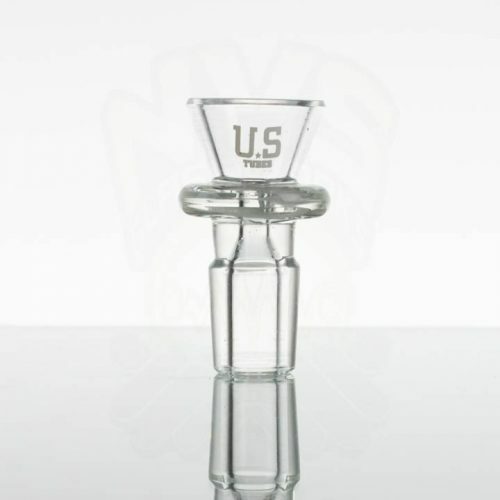 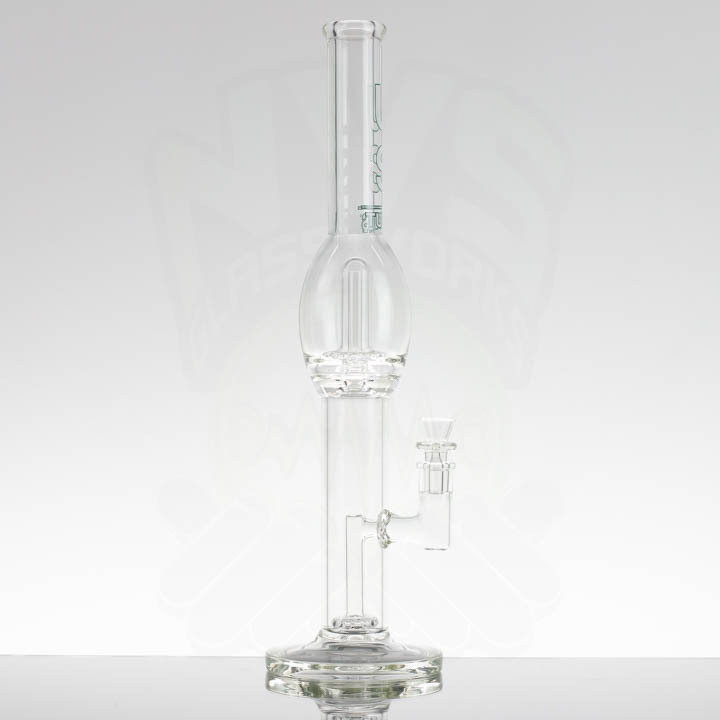 The US Tubes 18inch Stemless Circ to Circ is made of 5mm thick borosilicate glass making it very tough to break. 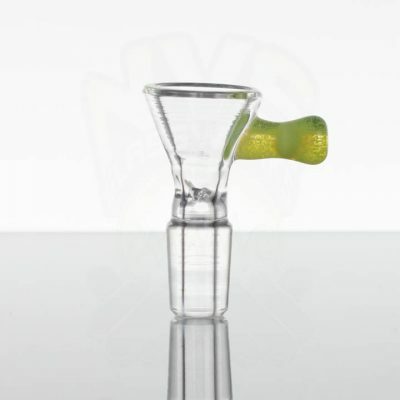 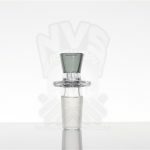 For smoke diffusion, it features showhead circ and another circ for massive percolation without any splash hitting your mouth. 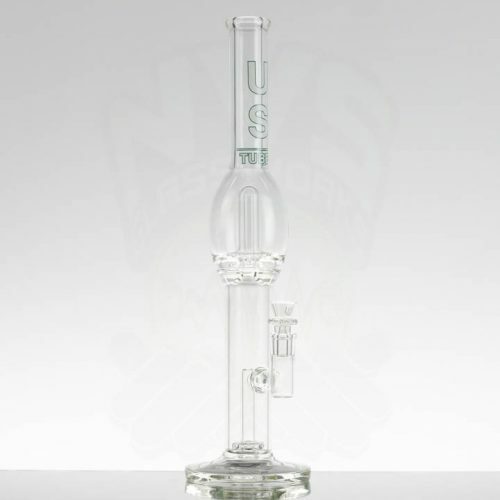 This beast also includes a matching slide. 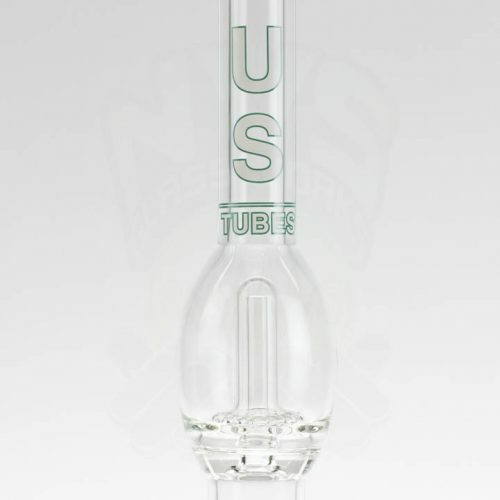 All parts and manufacturing by US Tubes in the USA.